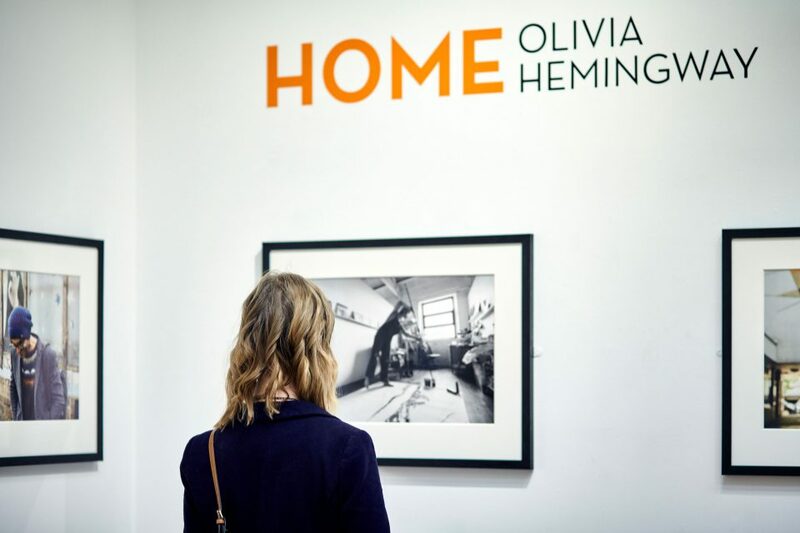 Olivia Hemingway is an artist and photographer whose business is based in both London and West Yorkshire. 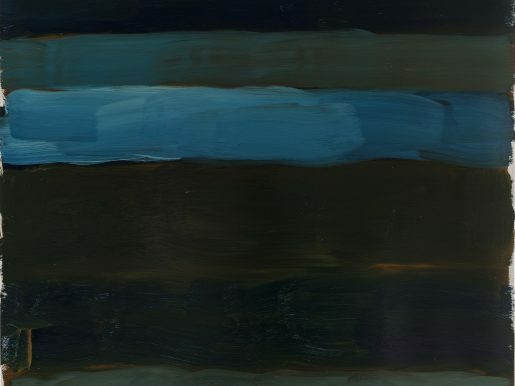 She was based exclusively in London for 15 years (working at Tate galleries for 2) and has now moved back to her home town of Huddersfield. Olivia Hemingway specialises in portraits and her work includes Sir Quentin Blake, Flight of the Conchords, Paul Kaye, Dizzee Rascal and Massive Attack in Japan. 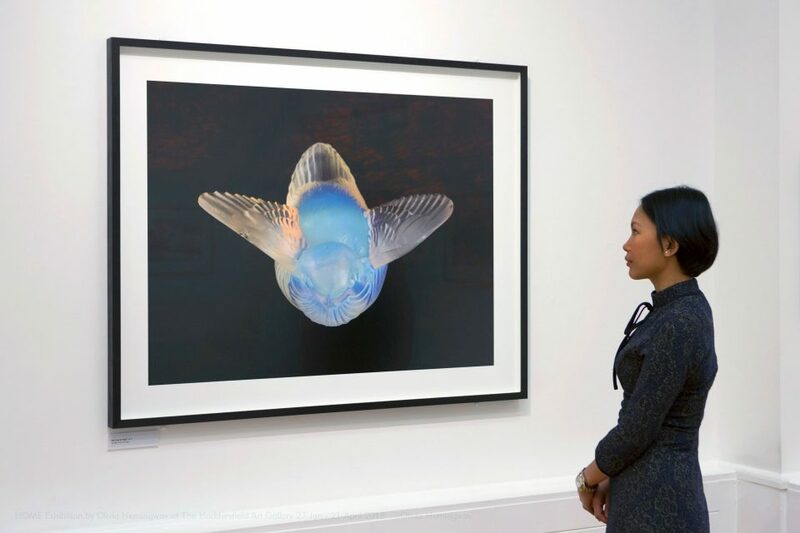 Her client list includes the National Portrait Gallery, the V&A, the Imperial War Museum, the BBC, Dogs Trust and the UN. 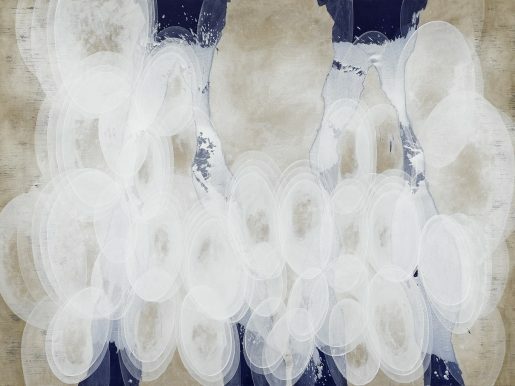 Olivia Hemingway has shown her work at The Spitz Gallery, The Orange Dot Gallery and The Barbican. 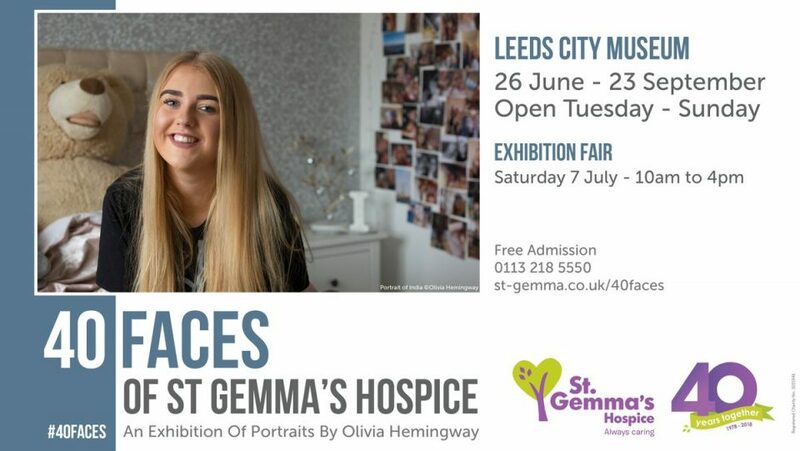 Olivia is currently exhibiting 40 Faces in conjunction with St Gemma’s Hospice at Leeds Museum, until 23 September. 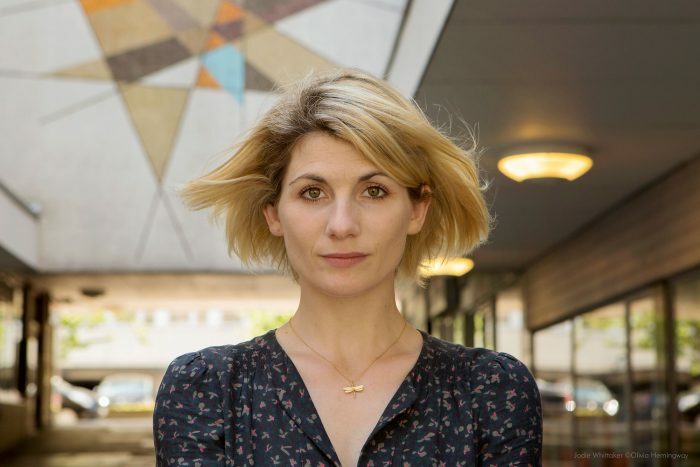 Olivia Hemingway, Jodie Whittaker, HRI Series. Olivia Hemingway, She Took to Flight.